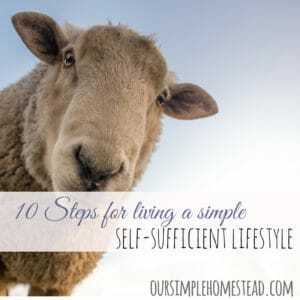 Are you drawn to a simpler homesteader way of life? If so, you are like so many other Americans tired of this crazy busy life and are yearning to slow down to a simpler way of living. 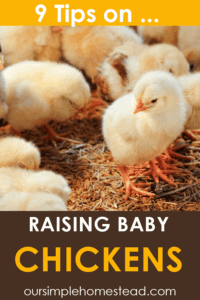 Homesteaders today are not concerned with climbing the social ladder they are learning to live on less and gaining a deeper satisfaction of being able to take care of themselves. For us, we remember while we were still working our corporate jobs we spent our days dreaming about building our homestead and were so over measuring our success by the size of our office. All we wanted was to be a homesteader and homemaker who spent our days getting our hands dirty and returning to our roots. Now, most times when people think of homesteading they think of the pioneers. Those pioneers lived in areas far away from formed communities and were forced to live a self-sufficient lifestyle. 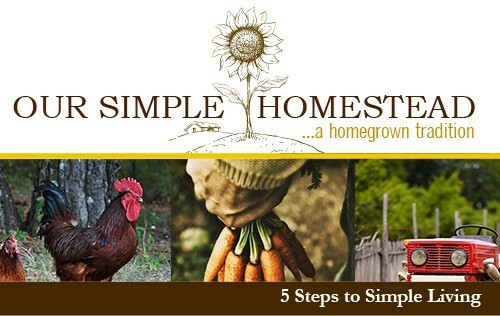 Today homesteaders can live in the city or the country and homestead anywhere. They have backyard gardens, chickens, raise bees, milk goats and gather fresh eggs. They strive to spend more time with their families and are turning their back on stressful living. That’s the look of today’s homesteader! 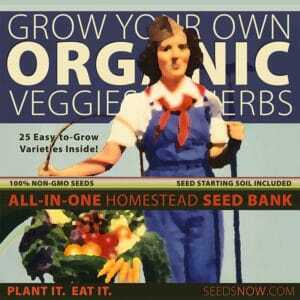 You do not need a farm to homestead. All you need is the desire to live simple, learn how to be more self-sufficient and provide your family with healthy alternatives to the pre-packaged lifestyle you are accustom too. Today’s homesteader is taking the time to enjoy life’s simple pleasures. They are cooking from scratch with foods that have a story. Potatoes from their garden, eggs from their chickens, and meat from their rabbits….they know where their food comes from. They are finding value in becoming a skilled homesteader or homemaker. Learning to do for themselves instead of hiring someone to take care of their basic needs. Mending clothes, giving haircuts, repairing instead of replacing and changing their consumer-driven mindset to reuse…recycle… or make do. Loving their homes. – Finding joy in snuggling in front of a fire with a good book, taking a stroll through the woods, playing games with their children and relying on entertainment that keeps them home and saves them money. 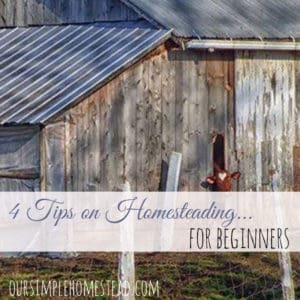 So are you ready to give homesteading a try? 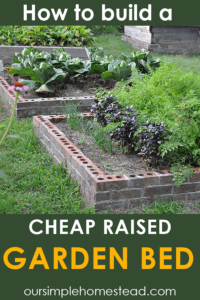 Take a walk out your back door and see what changes you can make to start a garden, add some backyard chickens and get in touch with the simpler side of you! Great post! 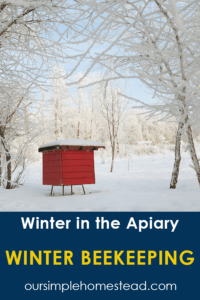 Nothing like being a homesteader, not matter where you live. I love this post! I so hope I can homestead someday. We are living the homestead lifestyle has much has we can living in the city. We live a very simple lifestyle, in a 700 sq. ft home, cooking from scratch, etc. The only thing we don’t do is garden as we live in a mobile park and can’t. We love this life! I believe you can homestead where ever you live…it is all in your mindset and you are making it happen! Kudos to you! This is such a lovely, well-put post! I love that you include food that “has a story.” We have recently butchered our first meat chickens. Ask my 9 year old, that food has a story! 😉 Thanks so much for this site. I’m subscribing! Hilary thanks for stopping by! I love sitting down to a meal that we have grown and raised right here on our homestead. I tell my hubby it gives such a warm and fuzzy feeling knowing we are taking care of ourselves! This was such a lovely and encouraging post, dear Tracy. I greatly appreciate you sharing this at Roses of Inspiration. I hope you’re able to join us again on Tuesday. Today I sit here knowing for a change there is money in the bank , not much but some. Why? Because this week I made biscuits and cakes home made cordial. We ate from the freezer I have home Made home cooked meals in the freezer for during this week. Left over bread is drying to become crumbs and herbs are drying. It’s not much but its a start. We want the simpler life and this month is the start for us. That is so wonderful…doesn’t it feel great to know you are saving money and feeding your family healthy home cooked meals!! As always I really enjoy all of your posts. I am looking for some advice. My husband and I will be moving into a 500 square foot home on just under a half of an acre of land, near a somewhat busy road. 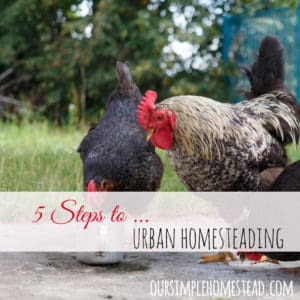 What do you suggest for us homesteading? I don’t feel like we have the room for many animals. Thanks very much for any advice. 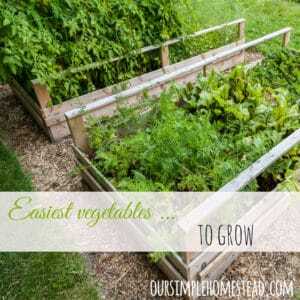 Melissa, I would suggest 2 or 3 hens and by all means a few raised garden beds. Not sure how big your family is but a few hens require very little space and you’ll get a few eggs a day throughout the summer. Rabbits would also be a good choice. You can use their droppings as a fertilizer to your gardens and they reproduce easy if you are into fresh rabbit meat. Thank you so much! I never thought about having rabbits but like that idea. I was over thinking but your advice has got me in the right direction. This has helped me tremendously.